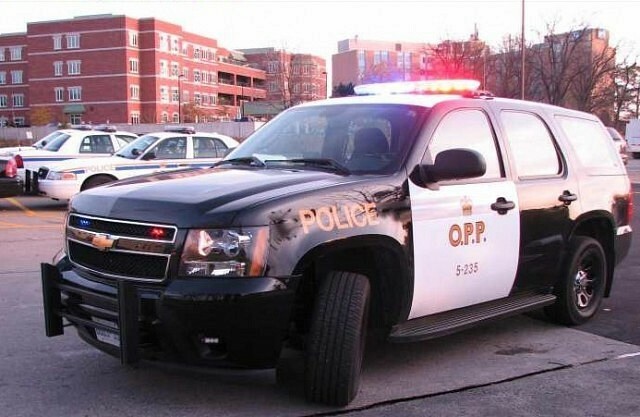 Two people were killed after their vehicle struck a CO2 tank in Leamington. OPP say it happened around 12:15am Sunday morning the 1100 block of Mersea Road 5. They say a vehicle struck a cement barrier rupturing the large tank on a greenhouse property resulting in an explosion and fire. Brandon Froese, age 26 of Leamington and Miranda brown, age 21 of Wheatley were pronounced deceased at the scene.